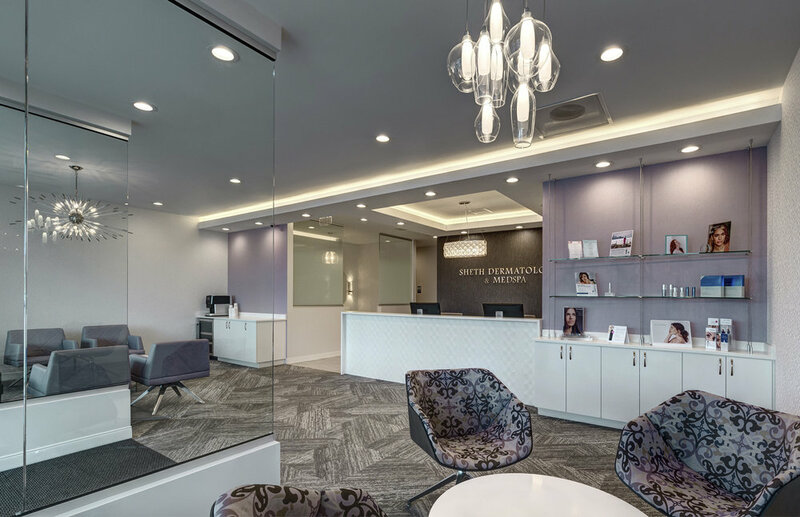 Sheth Dermatology was founded to provide unparalleled, full-service dermatologic care to our patients, delivering superior results in a comfortable and contemporary environment. We aim to provide each patient with a productive and patient-focused experience, in a welcoming office environment and with the help of knowledgeable and courteous staff. Dr. Sheth specializes in full-spectrum dermatology, including medical, surgical and cosmetic dermatology. We feel privileged to treat patients of all ages, for all skin conditions.